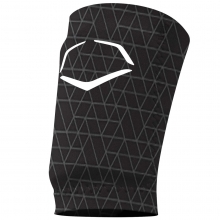 Stay protected in the batter's box with the Evoshield EvoCharge batter's elbow guard. The Evocharge elbow protector is built with Gel-to-Shell technology that begins soft and flexible then transforms to hard and protective in minutes. Impact is dispersed not absorbed. 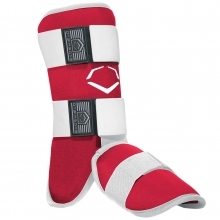 The Evocharge's custom molding conforms to fit left or right handed hitters and the shield molds to the player's body shape, ensuring a perfect fit. 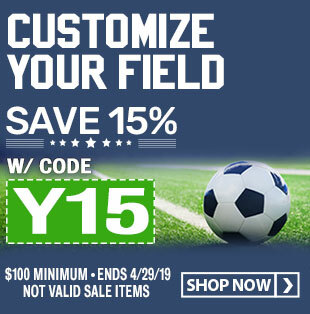 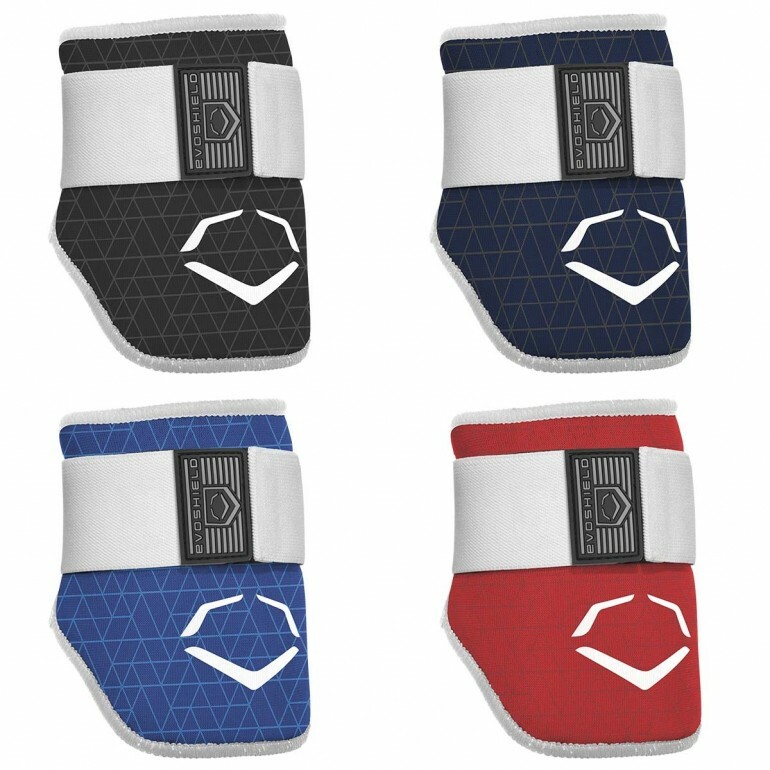 The cover of the EvoCharge offers a durable surface and a quick release pull-tab for easy-on, easy-off access, while still providing a secure fit. 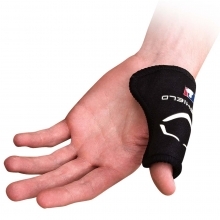 This elbow pad is hand washable and air drying is recommended. 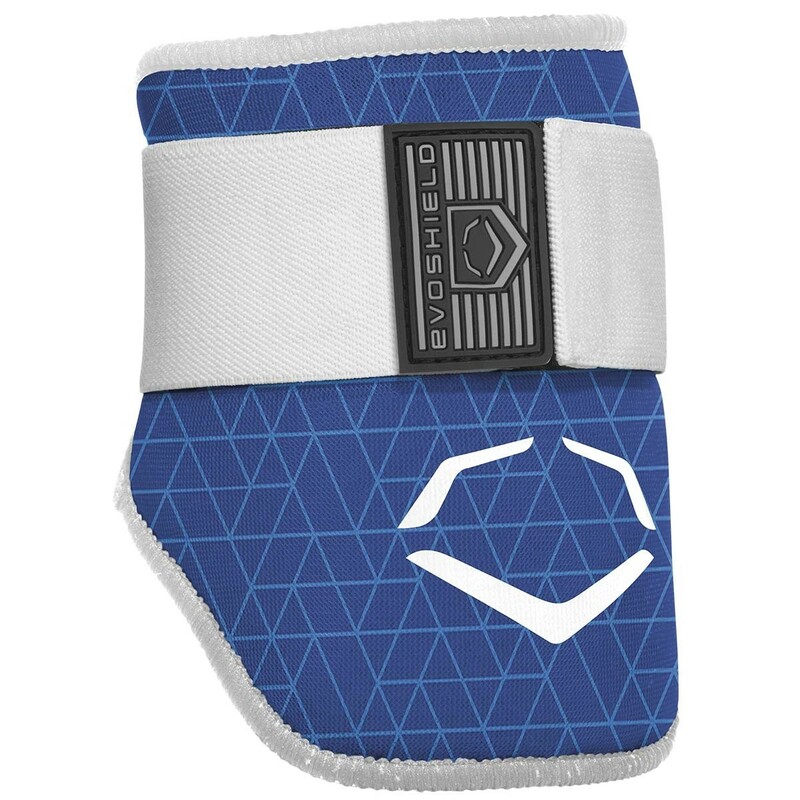 The EvoCharge adult elbow protector covers 9"W x 6"H. The coverage on the youth size is 8"W x 5"H.